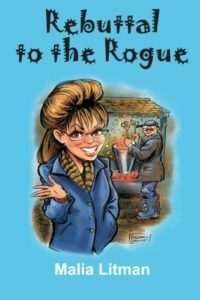 Sarah Palin was a good choice for the Vice-President. Women do not have wisdom. “Abstinence” is the only thing we should teach our girls. Women are good as “trim” and nothing else. Beauty Pageants are designed to empower women. Nothing has changed since the election of 2008.